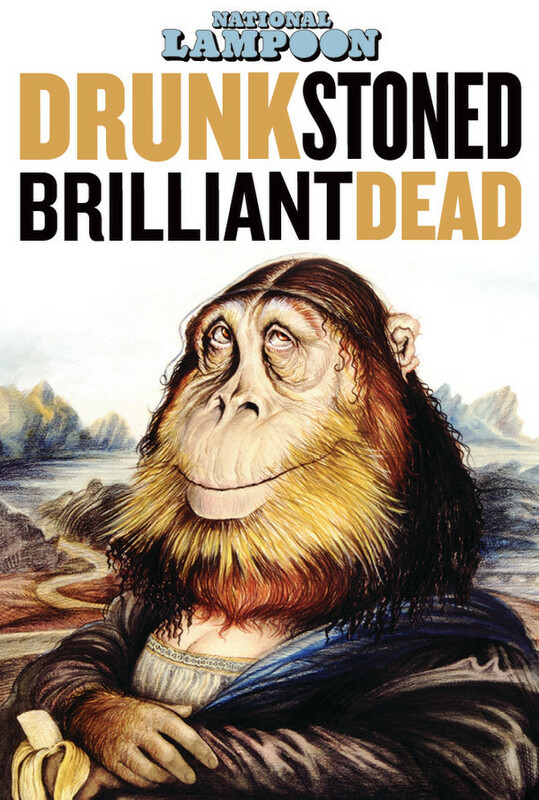 DRUNK STONED BRILLIANT DEAD: The Story of the National Lampoon tells the story of three Harvard graduates who created the National Lampoon, which changed the world of comedy and launched the careers of doe of Hollywood's most legendary talent. 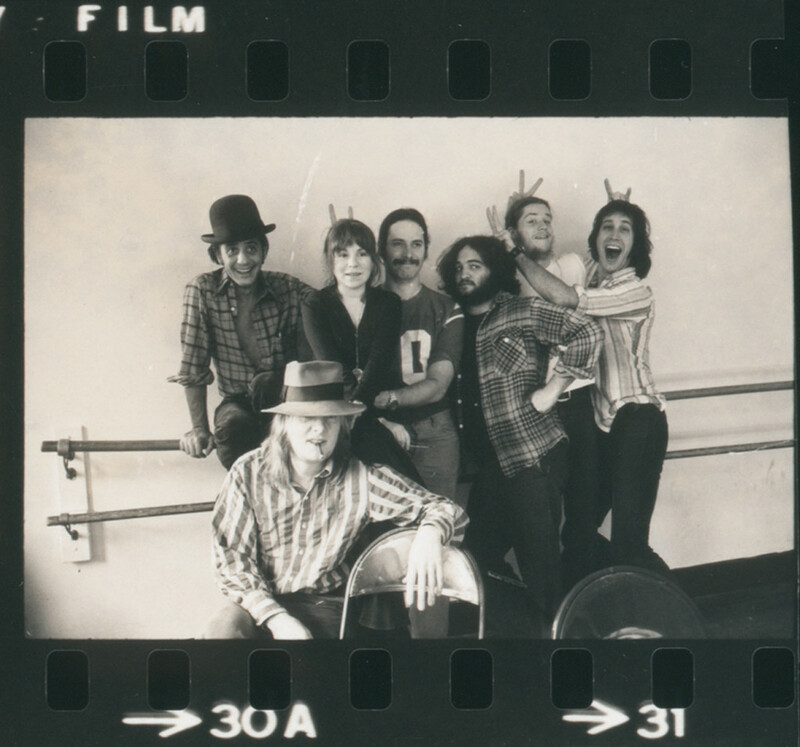 The material and lifestyle of the writers, artists and performers made comedy feel like rock n' roll for the first time. 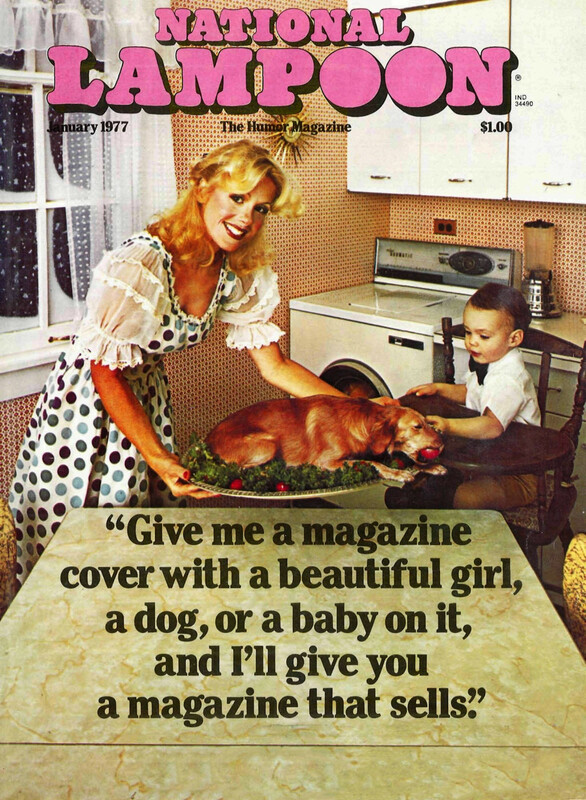 But soon success and excess among its brilliant and subversive contributors begin to challenge the Lampoon's existence. Featuring never before seen footage of John Belushi, Bill Murray and Chevy Chase. 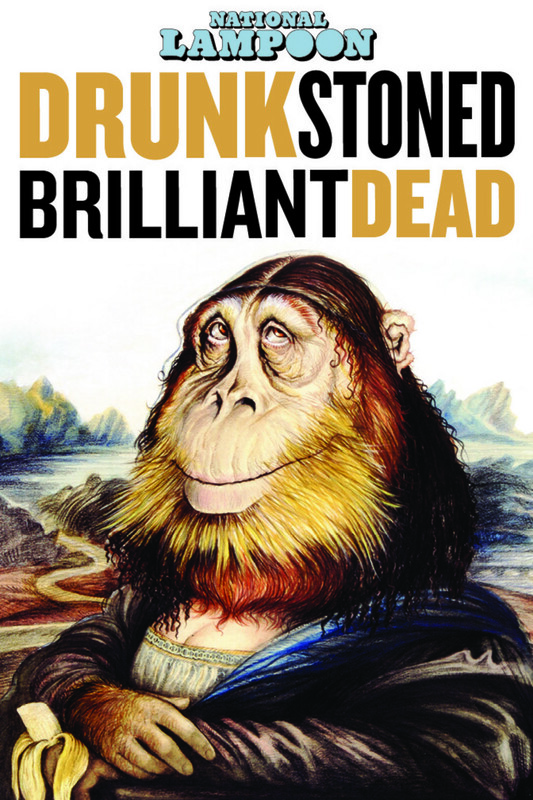 DRUNK STONED BRILLIANT DEAD is the story of the birth of modern comedy. Regions are unavailable for this movie. Click the "Watch on Netflix" button to find out if National Lampoon: Drunk Stoned Brilliant Dead is playing in your country.